An illegal immigration ad from President Donald Trump’s team, which was vilified by CNN as “racist,” was aired during NBC’s “Sunday Night Football” broadcast. 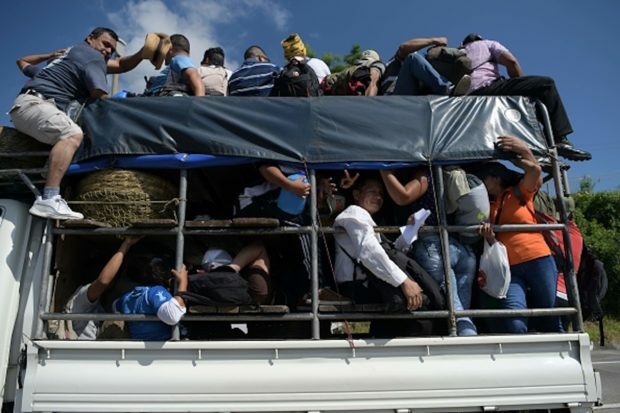 Reporters and anchors at NBC, as well as MSNBC, have recoiled at the ad, declaring that it is racist and insisting it is not fair to compare the Bracamontes case with the migrants heading for the U.S. border. 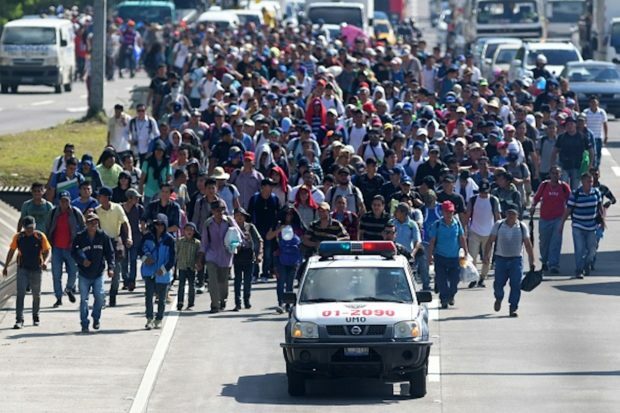 Some groups within the migrant caravans have demonstrated violence against the Mexican border patrol and at least one migrant has admitted to a criminal past. “Will and Grace” actress Debra Messing was upset with her network’s decision to air the immigration ad. She expressed shame in a tweet to her followers.